Last night’s episode of Major Crimes involved the death of an actor who had landed a new gig starring in a new superhero TV show called Gold Storm. They even made a fake trailer for the show and it’s up on YouTube (and posted below). Maybe this is the superhero show CBS is looking for. 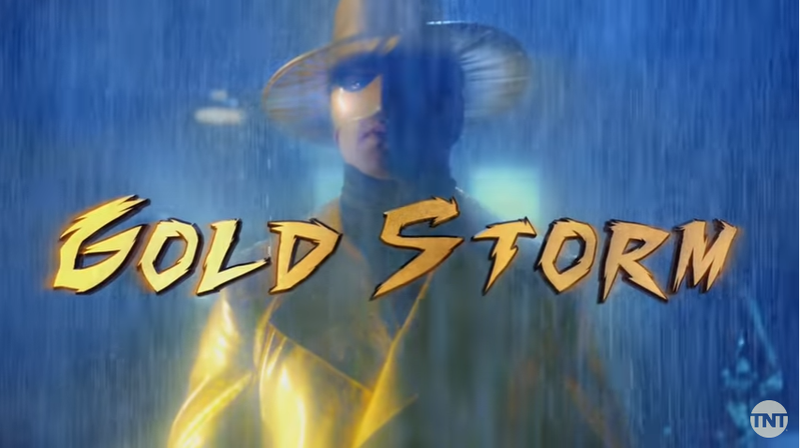 In case you’re wondering about the super part, it’s mentioned in the episode that Gold Storm can also control weather (hence the lightning and rain in the fight scene).